EMBA is the Executive Master of Business Administration from the renowned École polytechnique fédérale of Lausanne (EPFL). They attempt to bring innovation in various forms and ensure success in enhancing the multidisciplinary approach to the concept, production and commercialization of products and services. 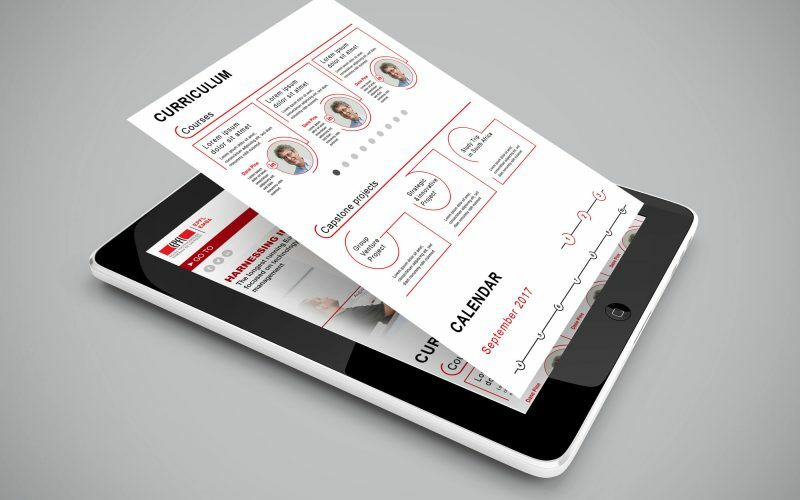 Their purpose is to combine technology and innovation and develop and stimulate entrepreneurial and intrapreneurial skills in each candidate. 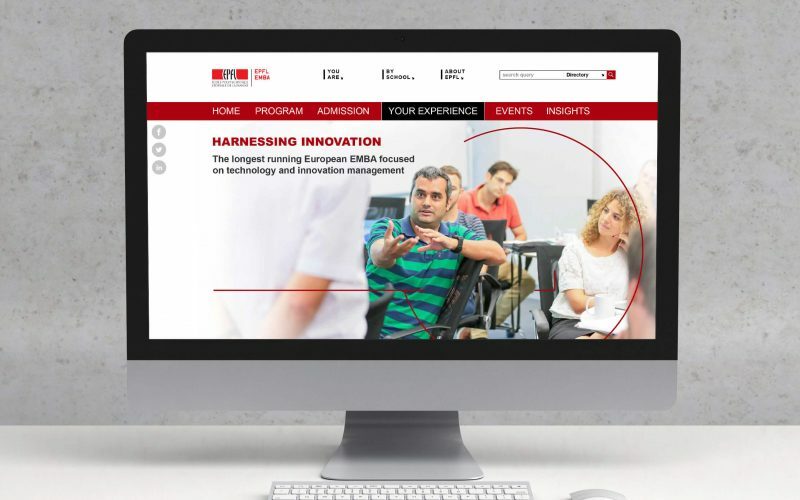 The EPFL prides itself on having the longest running European MBA focused on technology and innovation management however as their old website started to show it’s age, the EMBA team tasked Minthical with creating a fresh new website that would reflect the changes in branding and communication styles that the program took on. Our solution came in the form of an updated website with a fresh new look built on an easy to use WordPress platform, that allowed the team flexibility in uploading new content. 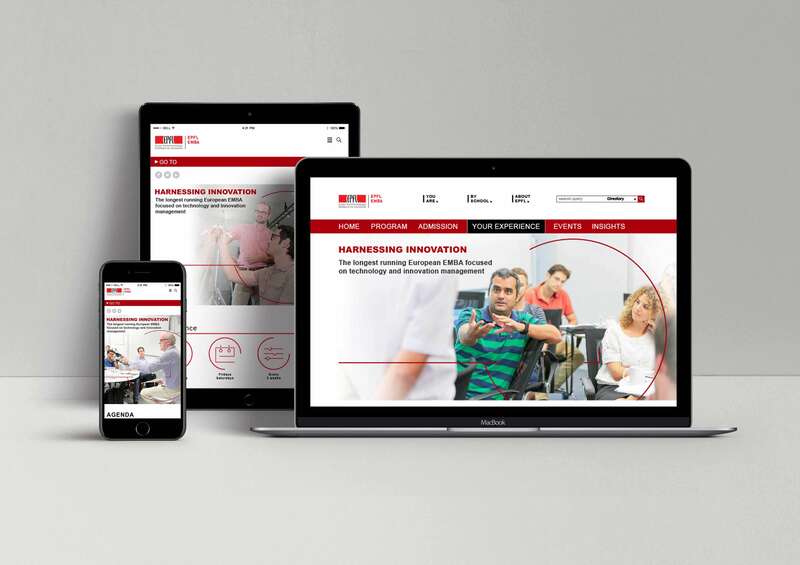 We had a wonderful collaboration with the team at EMBA during project development and we still remain in close contact with them as we are constantly running maintenance work to the website for better overall performance.